I didn’t “86” this episode. har har. bad joke. Here is last week’s archive is here. 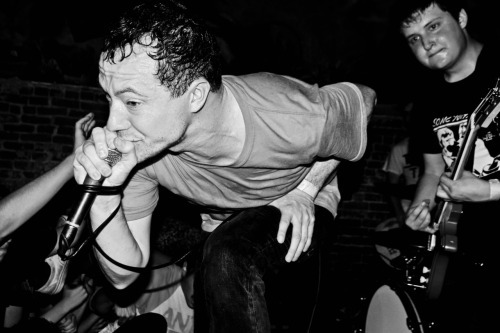 The Murder City Devils – Somebody Else’s Baby – playing at FUN FUN FUN FUN FEST this year. This entry was posted on September 8, 2011 at 4:55 pm, filed under News.